We started from very humble beginnings. 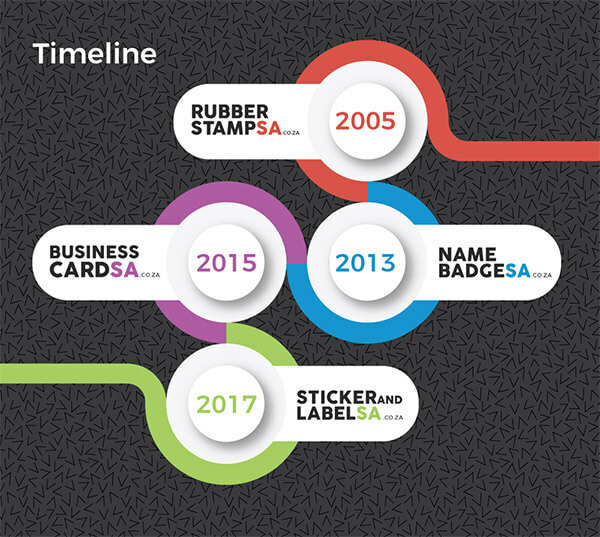 In 2005, there were very few online retailers in South Africa and even fewer clients who were prepared to part their hard earned money to purchase products online. Our first month saw us receive 5 orders and we were pretty happy with that as we didn’t really have anything to benchmark this against. Our focus over the years has always been to exceed your expectations and looking back at the testimonials received on our sites, we believe that we have been largely successful. However, we are not ones to rest on our laurels and in 2013, we took the bold step of entering an international online retail competition to benchmark our website and service. The competition was open to online retailers from around the world and to our surprise we came second in our category (Office Supplies) and received and Award of Commendation.